Sawyer Pehkonen placed 55th in his first collegiate cross country meet. Photo by Murray Evans. 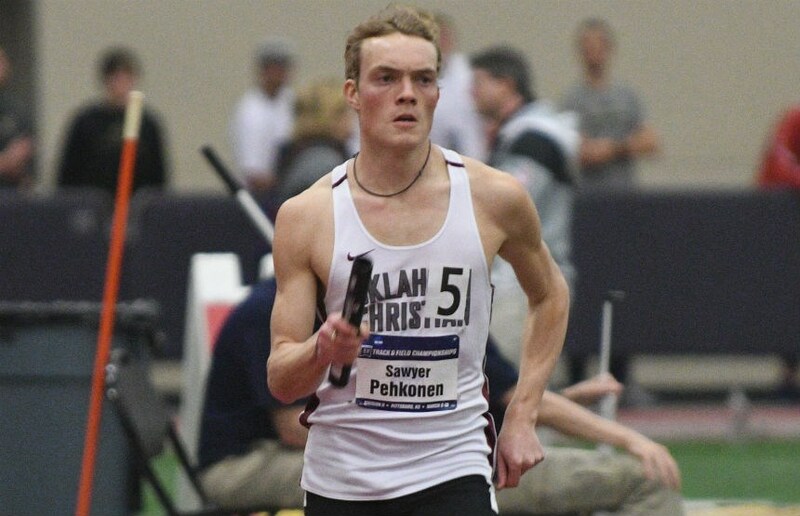 Former All-American sprinter Sawyer Pehkonen decided to trade the 400-meter run for five miles during his final year at Oklahoma Christian University. 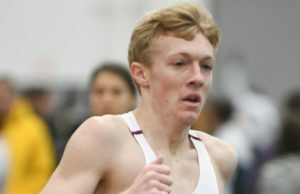 After Pehkonen, a senior from Fort Collins, CO, utilized his four years of eligibility for track and field, he made the decision to join the cross-country team for the 2018-19 season. “Why not join a team I love and do what I really love?” Pehkonen said. 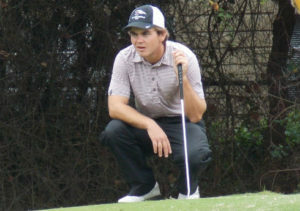 Pehkonen joined the Oklahoma Christian track and field program as a sophomore for the 2015-16 season after he transferred from a Division I program at the University of Northern Colorado. 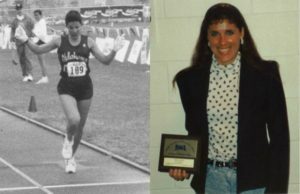 While at Northern Colorado, Pehkonen specialized in the 400-meter race and was a part of the outdoor 4×400 meter relay team that broke a 17-year-old school record with a new time of 3:09.2. 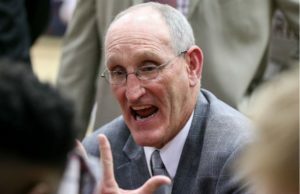 Despite his success, Pehkonen said he did not enjoy the pressures and difficult expectations of the Division I environment at Northern Colorado, so he looked for another school. 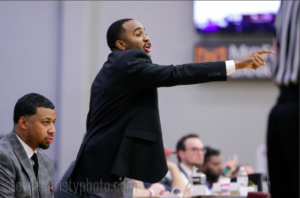 After doing some research, Pehkonen said his attitude and goals fit better into the program at Oklahoma Christian. 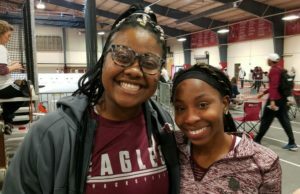 Oklahoma Christian competes in the NCAA Division II Great American Conference for track and field, which afforded Pehkonen the opportunity to compete at a high level while also focusing on his academics as a mechanical engineering major. Pehkonen also ran the 400 when he came to Oklahoma Christian. He joined senior Landon Huslig on the 4×400 relay team. According to Pehkonen, the two of them created an aura of hard work and discipline, which led to their success on the track. In his final season running track for Oklahoma Christian last spring, Pehkonen ran the third leg of the 4×400 indoor relay at the Division II National Championship meet and placed seventh, earning All-American honors for the second time in his career. Now this fall, Pehkonen looks to bring his athletic talents to the cross country team. On Sept. 2, Pehkonen ran his first meet in the University of Central Oklahoma Land Run. He placed 55th out of 60 with a time of 24:35.7. After finding success running the 400, Pehkonen said it was a difficult transition from sprinting to the long distance running required for cross country. “Respect was my first thought after my first cross-country meet on Saturday,” Pehkonen said. “It probably was athletically the most humbling experience in my college career, which for me is cool to finish out that way. 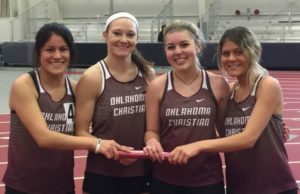 Despite the challenges accompanying the change of sport, Pehkonen’s wife, Oklahoma Christian runner Rachel Meyers, said she knows he will work hard this season no matter the outcome.